The long-awaited London Cruise Terminal has finally been given the greenlight to open at Enderby Wharf in Greenwich. London Mayor Boris Johnson and the Royal Borough of Greenwich’ Planning Board have agreed upon plans which would see mid-size cruise ships dock at the terminal in 2017. 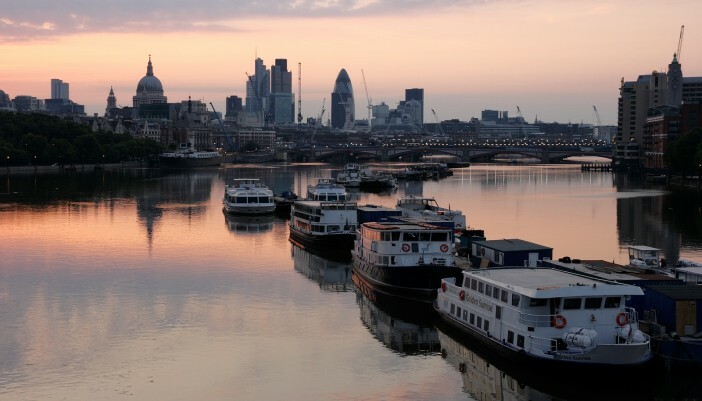 It is hoped that the booming cruise industry could offer a huge boost to London tourism, bringing visitors from all around the world to the capital. Ships up to the size of 750ft in length, with a maximum capacity of 1,600 guests, will be able to dock in the port when it opens. Ships such as those of Princess Cruises’ R Class and Holland America Line’s Statendam Class will be able to transport guests up the Thames and dock at the new terminal. The Mayor and local council investigated the anticipated effect of the new terminal and found no cause for safety or environmental concern. It is expected that the upcoming terminal could accommodate up to 55 cruise ships every year. A number of ships do call in at the London Tower Bridge Terminal, but these are significantly smaller than the vessels which will be able to call in at the Enderby Wharf terminal. The Chief Executive of the London City Cruise Port, Kate O’Hara revealed earlier this year that a number of the world’s major cruise lines have offered their support to the project – suggesting there is significant interest in utilising the terminal. The Port of Southampton will still remain the UK’s major cruise terminal, accommodating hundreds of the world’s biggest cruise ships.